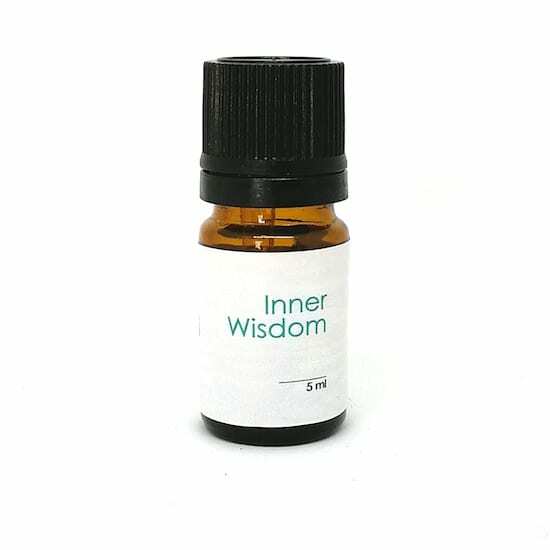 Inner Wisdom - Pure Essentials Inc. 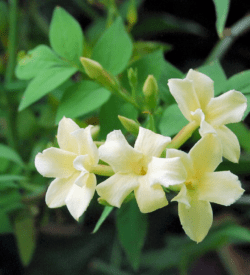 Originally blended to help ease symptoms of menopause, Inner Wisdom’s fresh, gentle earthy smell that has become one of our top selling oils. Essential oils like rosemary and eucalyptus help with clear thinking and memory. 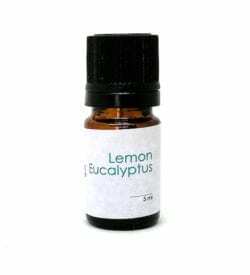 Essential oils of peppermint and lemon have been shown to increase productivity. Essential oils of cary sage, sage and cypress have been shown to help with stress and anxiety. This oil is a beautiful oil to diffuse in your house with a purpose for everyone in it! Pure Essential’s Artisan Essential Oil Blends are created purposely and beautifully balanced. All of our blends are pure, making them diffuser safe and versatile for all other applications. The essential oils we’ve used have been shown to help calm the nervous system, help balance hormones, assist with hot flashes, energize the body/mind and assist with sleep. 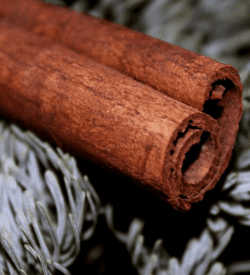 This blend is also great for stimulating memory.